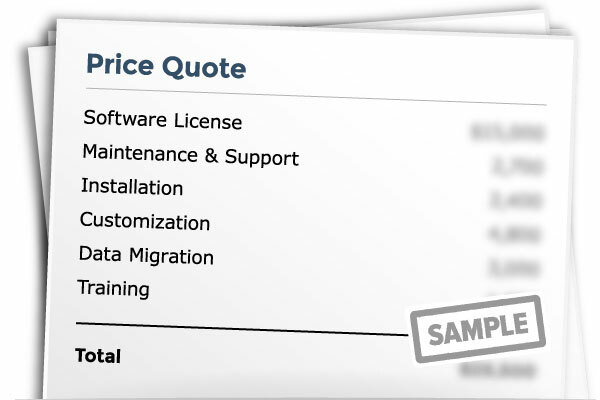 Get your free price quote for PrebuiltML. 2. Select your industry / trade Architect Building owner Concrete Construction manager Design/build firm Earthwork/excavating Electrical/teledata Engineer Finishing contractor General contractor Government - federal Government - state & local Heavy/highway contractor Home builder - custom Home builder - production Landscaping Masonry / Stone Mechanical/HVAC Paving Plumbing Real estate developer Residential remodeling Roofing & siding Solar Utility contractor Other specialty contractor Please select your specialty.